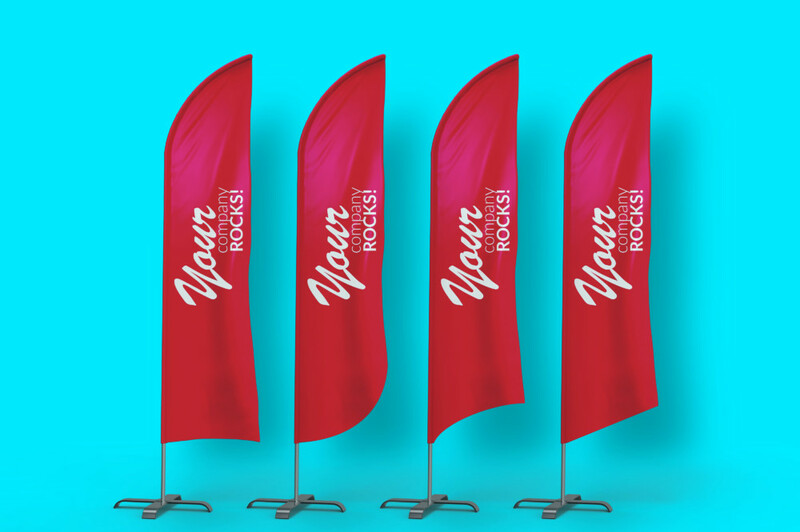 If you are searching for flag mockup PSD to present your design on it then you are at the right place. 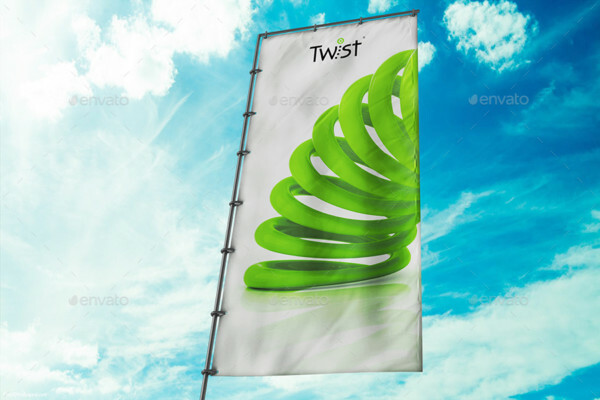 Present your design on this realistic flag mockup to impress your clients and customers. 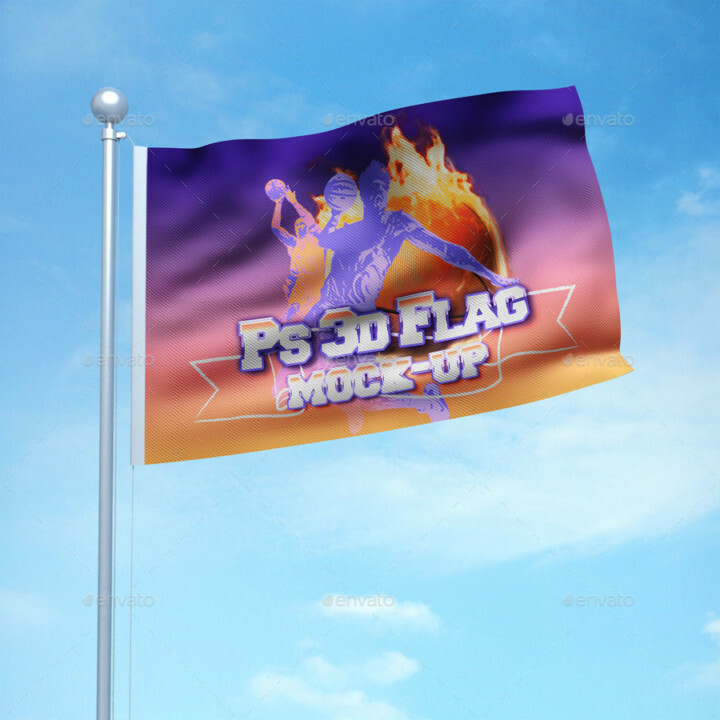 you can easily change the design on the flag by using smart objects. 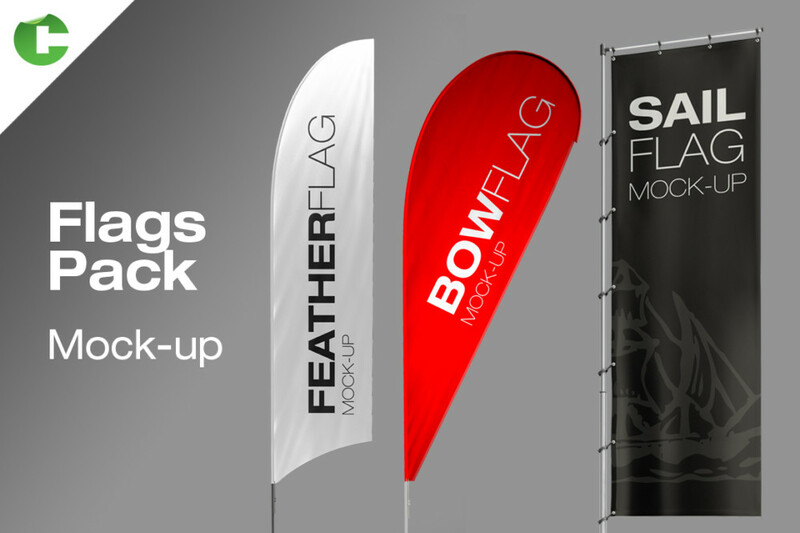 Generally, these flag mock-ups are used for product branding and for sports. 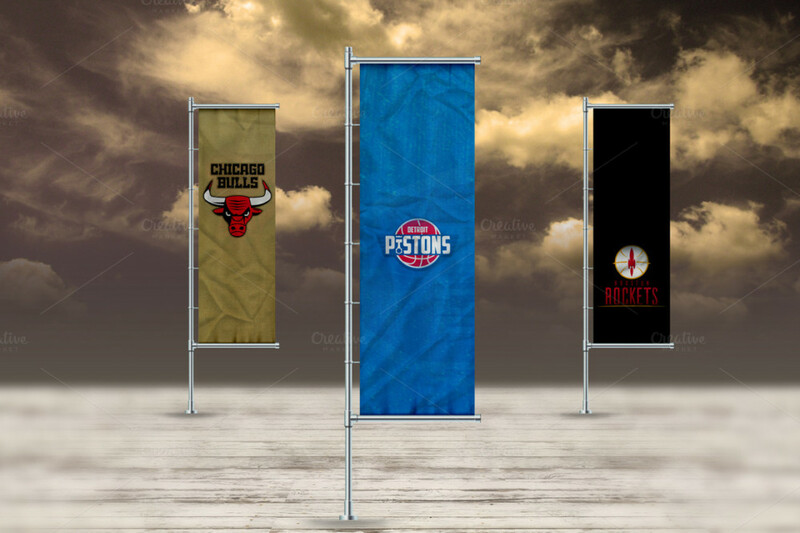 Below is the collection of best flag mockups. You can use these realistic mockups for your project. With this product, you get 7 PSD files which give you a realistic result. You get one background image with this product. The smart objects allow you to edit the mockup very easily. The shadow and reflections on the image are editable. This product comes with 10 PSD files and 10 different backgrounds. These mockups are easily editable via smart objects. All the layers are well organized. The author provides you help guide to make your work easy. This product comes with 3 different shaped flags. You can easily place your artwork by using smart objects. You can drop the background image easily to get a realistic look. 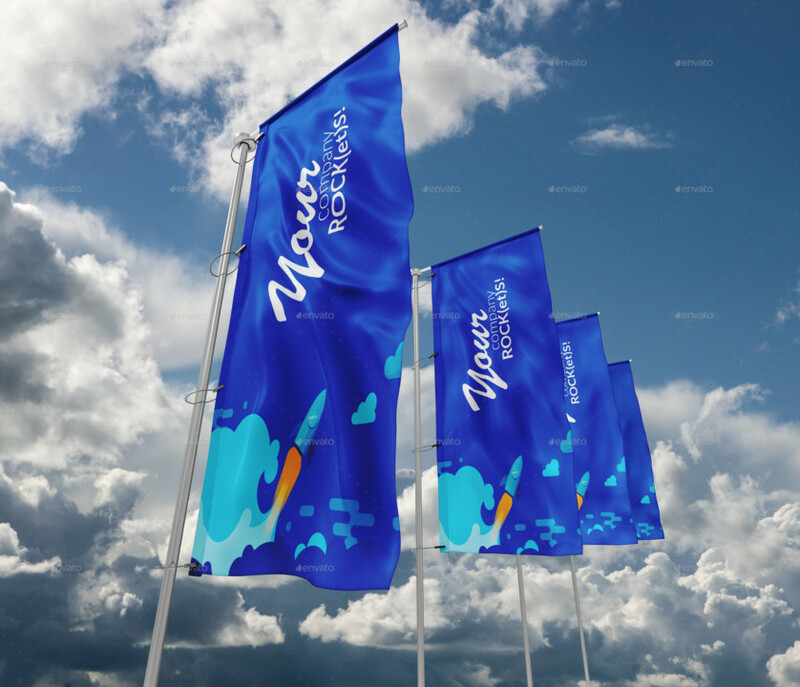 This file consists of 3 PSD flag mockup files to display your design realistically. You can easily change the design of the flag by using the smart object feature. A PDF help file is included in the download to save your time. You get one PSD file with this mockup. You get one background and 2 sky images to customize this mockup. An illustrated guide and a tutorial video are added to save your time while designing. You get one PSD file this product. 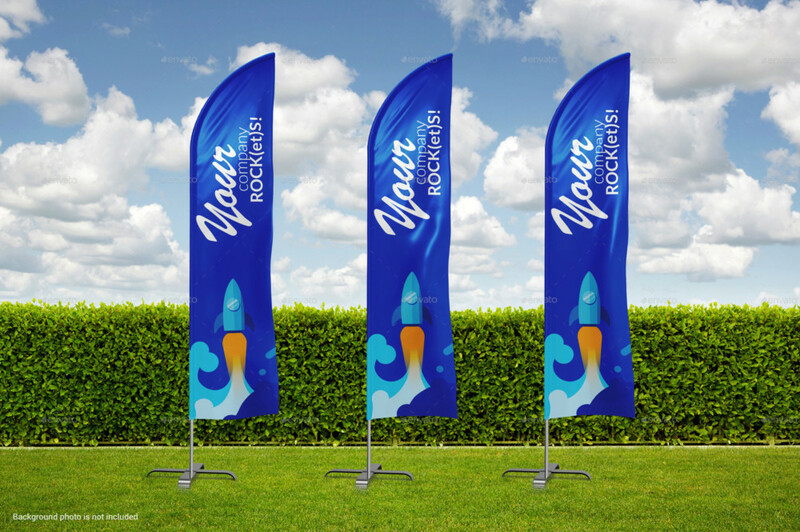 You can also get one background and two sky images to customize the mockup. 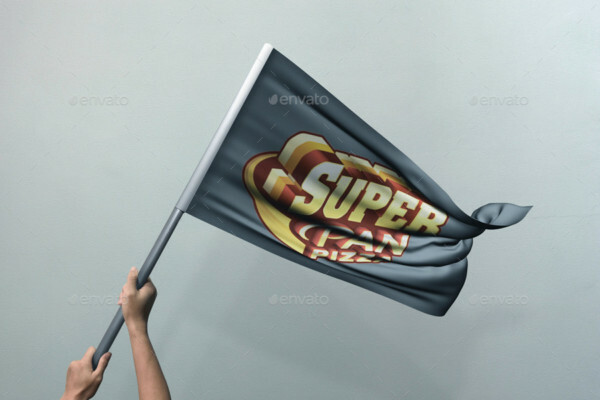 This mockup is easy to edit via smart object. You can simply replace the design by double-clicking on the image. Present your design in a realistic way to your clients. 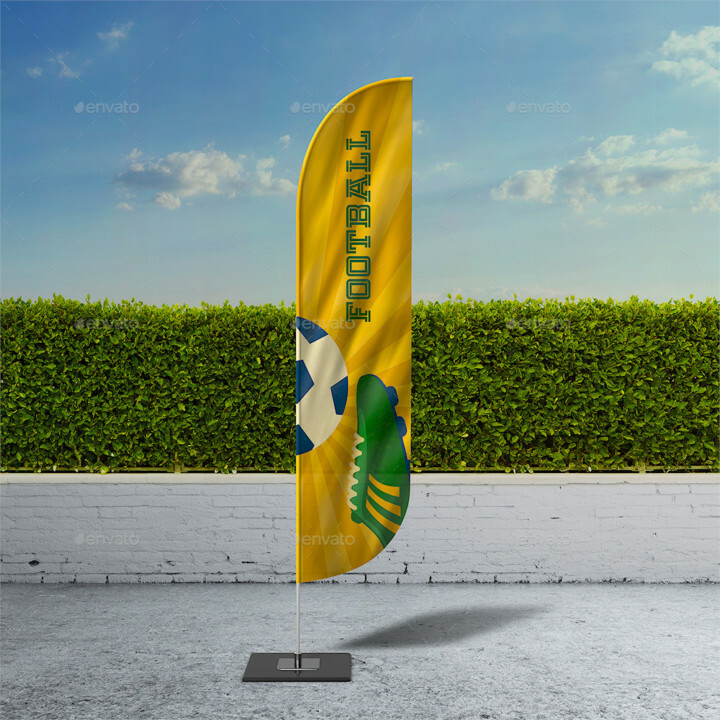 This product comes with four different styled flag mockup. 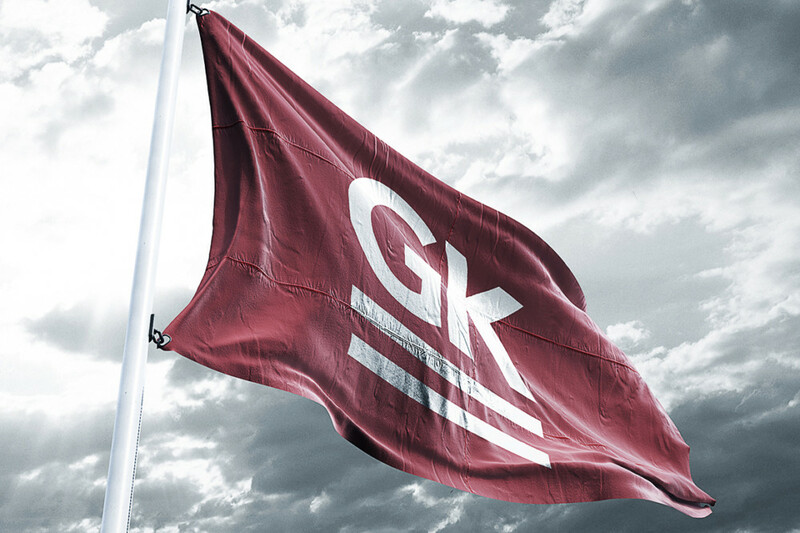 You can change the design on all 4 flags at a time. Click the below button to know more details. 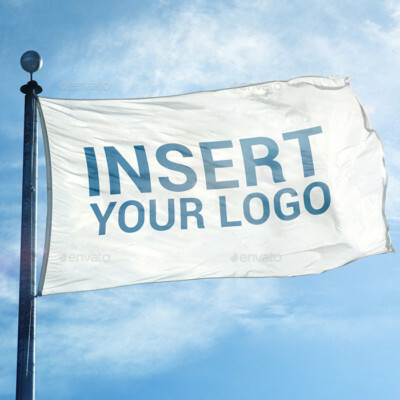 You get two realistic flag mockups with this file. The smart objects feature of this mockup enables you to replace the design easily. For more details regarding the product follow the below button. 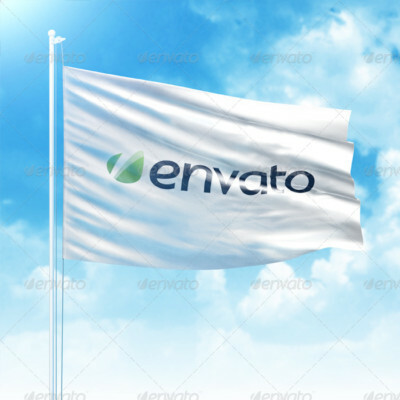 This file comes with one PSD mockup along with one background and two sky images. This mockup is easy to edit with the help of smart objects. You get a video tutorial and illustrated PSD file to help in designing the mockup. With this product, you get 4 PSD files. Each mockup has different wrinkles so that the mockup looks more realistic. Two backgrounds are also included in the file. You get 10 photorealistic PSD files. 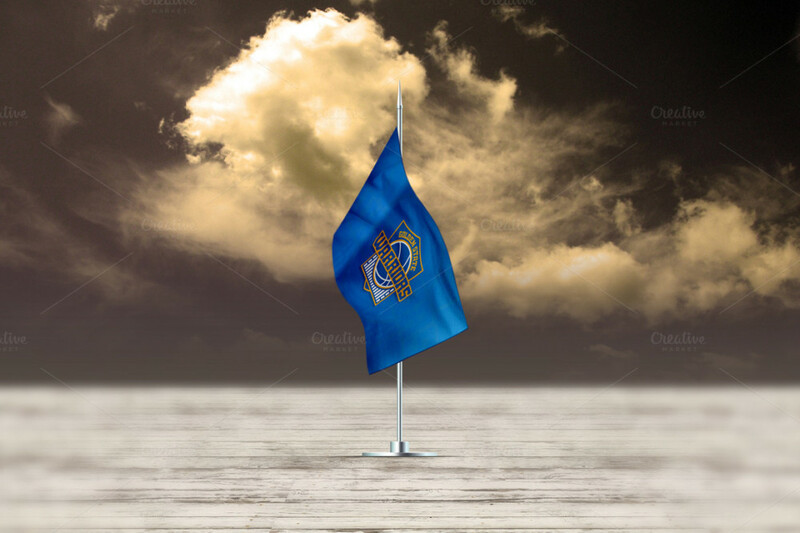 The flag and the background are two different layers. compatible only cs4 extended version and above. This main file comes with a help file to guide you while designing. With this main file, you get 8 photorealistic mockups. 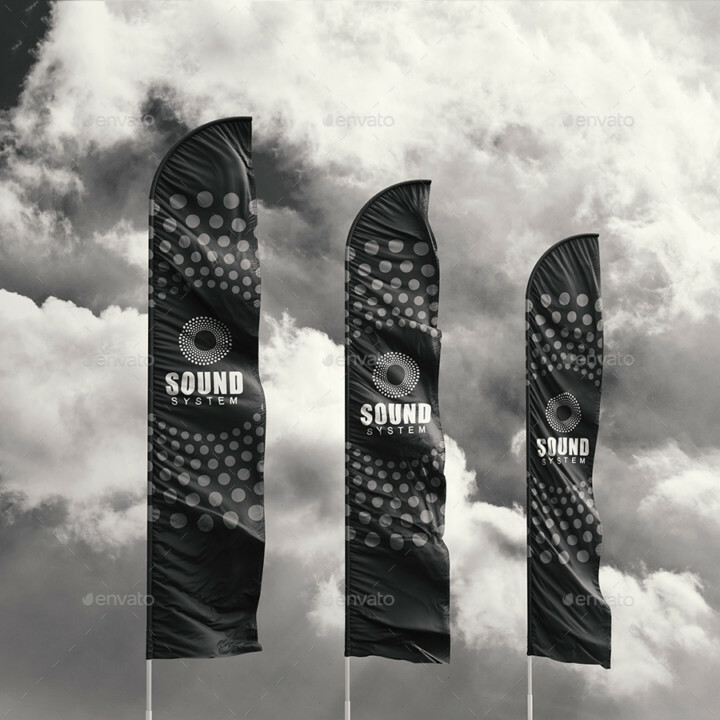 This PSD mockup is suitable for the event and for showing the company logo. 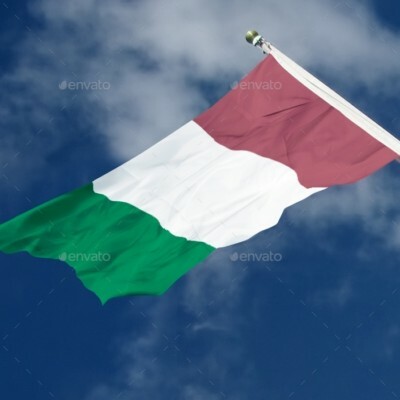 Background images are separate from the flag. A help file is also added to help you in editing the mockup. The main file comes with 4 different PSD files to present your logo on it. 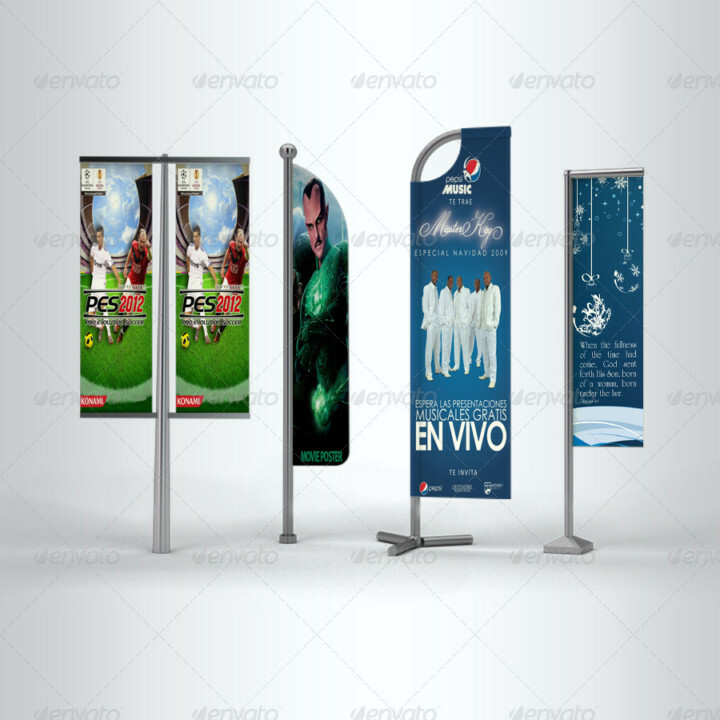 You can display any kind of creative design on it easily by using smart objects. 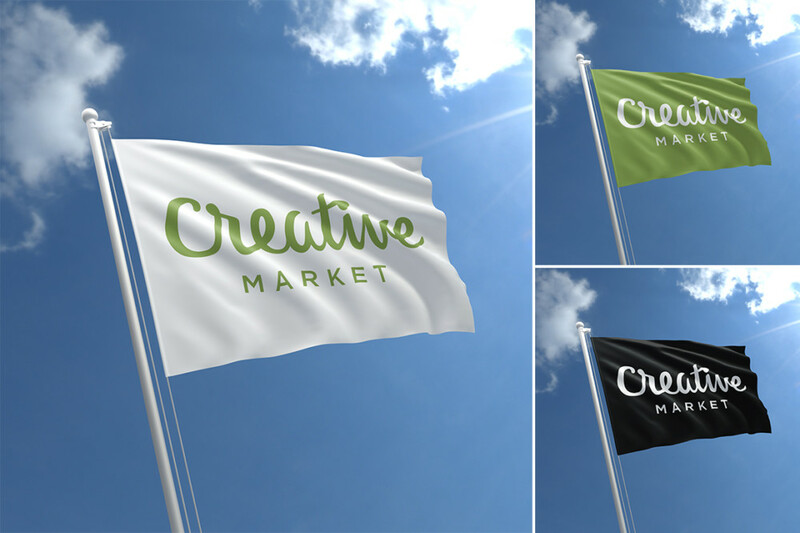 Present your design realistically by using this flag mockup. 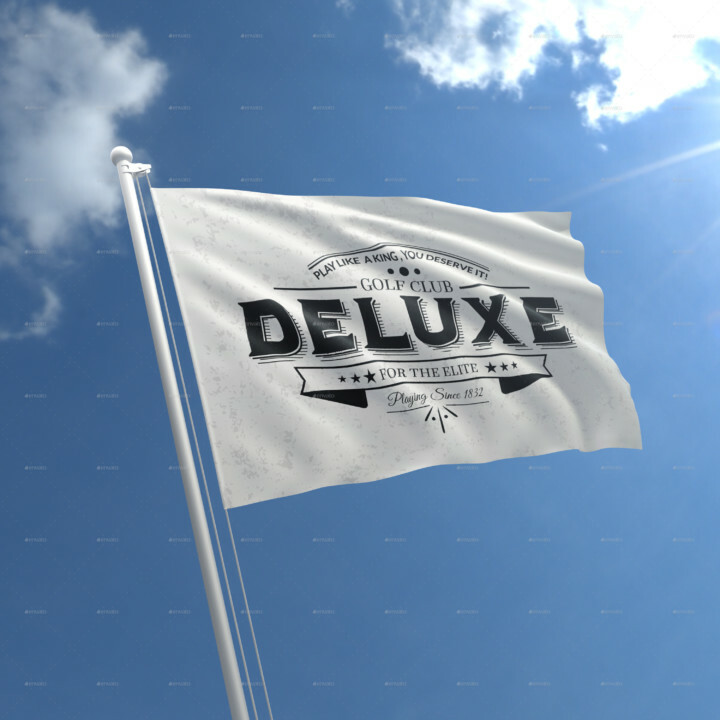 This product comes with 10 PSD files that give photorealistic effect to your design. All the layers are well organized. You get 6 backgrounds with this product. You can easily edit this mockup using smart objects. 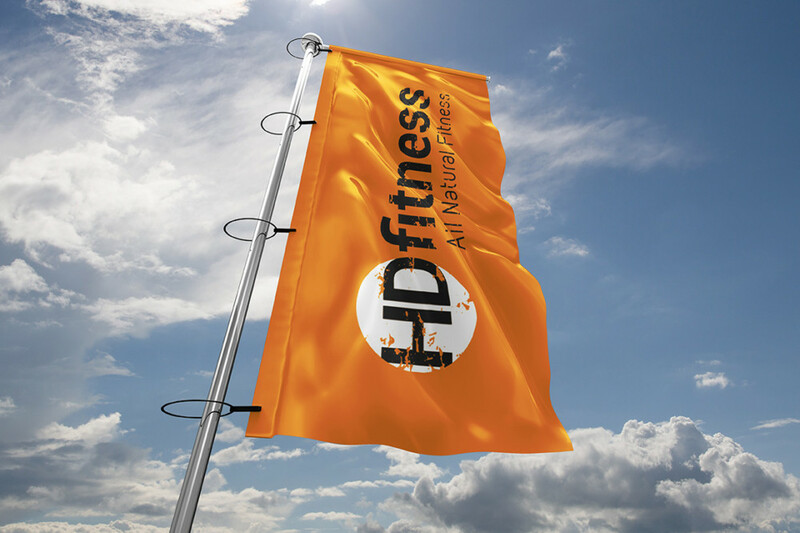 This is a flag advertising mockup. You get 7 PSD files with the main file all these files are easily editable via smart objects. 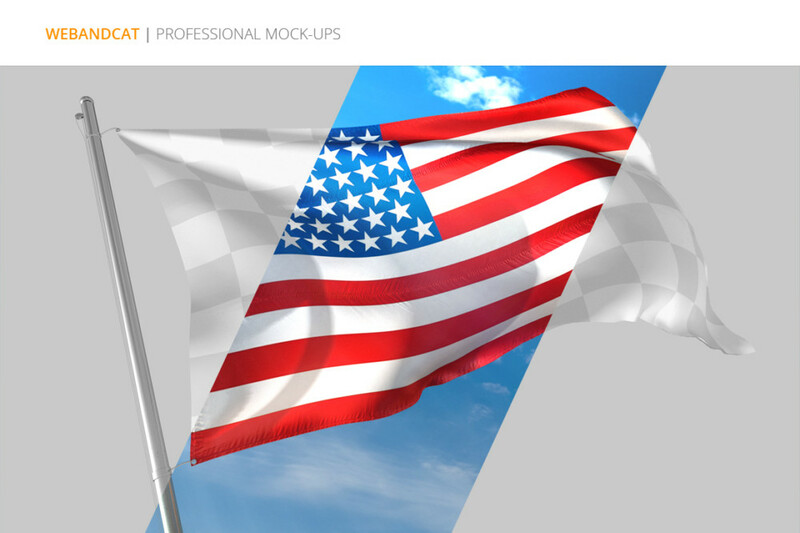 You get 10 premade backgrounds to customize the mockup. This PSD file is fully layered and you get a help file to guide you in designing the mockup. 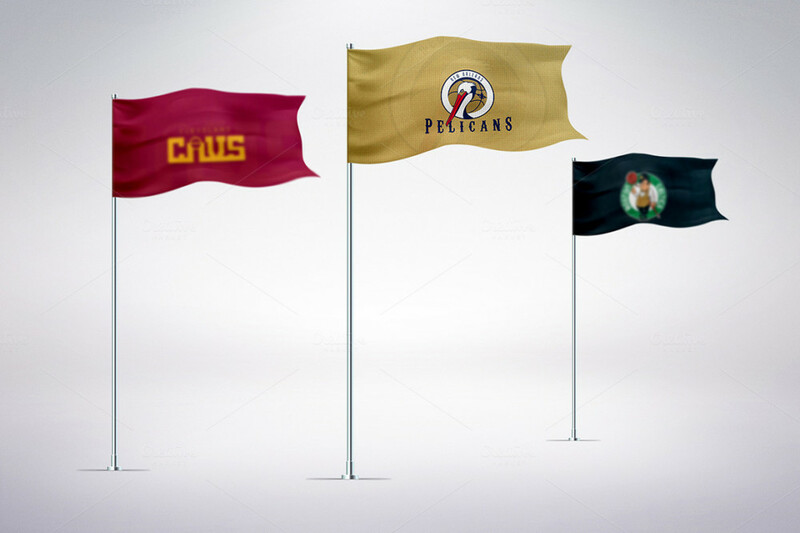 You get three types of photorealistic flag mockups. Each flag has a different drapery from another one. You can change the design on each flag individually as each flag has a different smart object. You can easily change the background of the mockup. Present your logo in a realistic way by using this mockup.